We have a fantastic new range in our Ascot store. Freshly baked goods from our newest artisan producer The Good Taste Bakery, a local company based in Camberley. Dean the owner and master baker helped us to put the range together and we are very pleased with the results – so much so that we wrote a poem! The bakers at Good Taste were mixing dough and kneading. 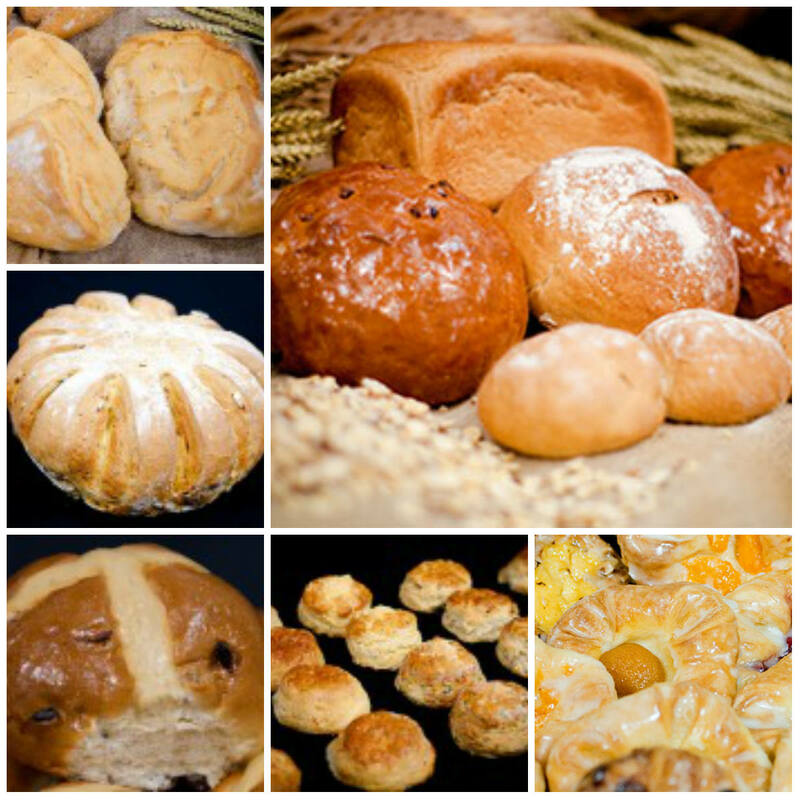 Over 40 breads & rolls & treats make up every batch. And by 1am they’re packing the first bread & cake. At 7am on our shelves and looking good, we trust. Many others followed since because it’s rather fine. We are sure that you will love this range and to help you find your favourite products we are offering 1/3rd off until Wednesday 17th February. Why not pop in to see the full range for yourself. Enjoy!